Getting prepared for a big night, special occasion or just to treat yourself? Whether it's a birthday, wedding or big night out I can visit you in your home to professionally finish finish your hair so that you look your best for any occasion. 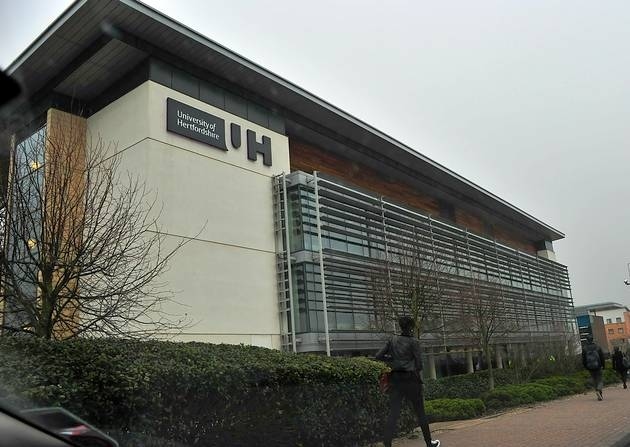 Jo Gourd is a fully qualified mobile hairdresser working in the Hatfield area to serve University of Hertfordshire students on the de Havilland campus to take care of their hair and nails. 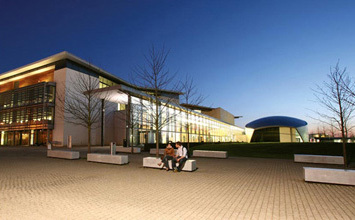 Jo Gourd is a fully qualified mobile hairdresser working in the Hatfield area to serve University of Hertfordshire students on the College Lane campus to take care of their hair. 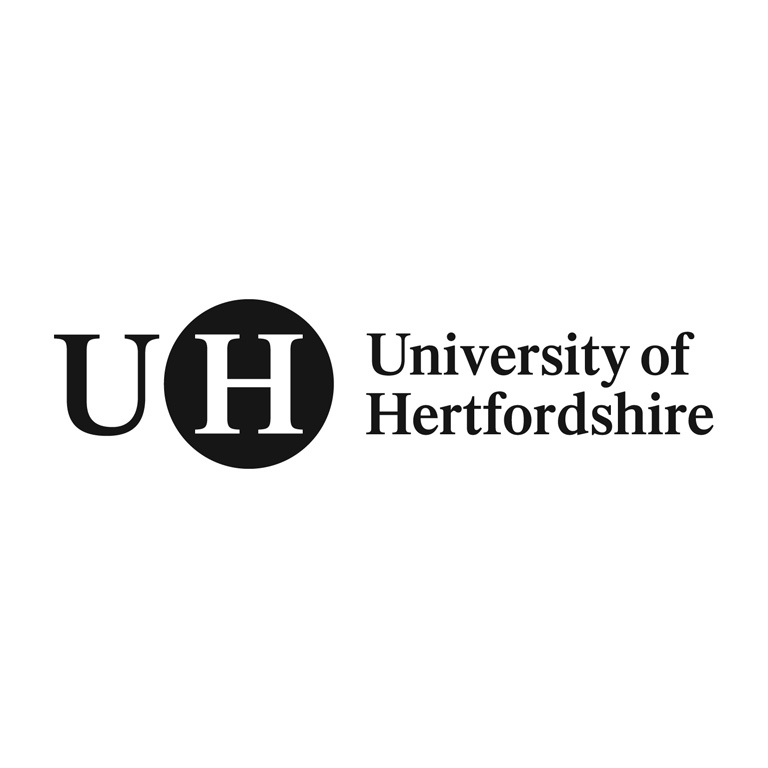 Jo Gourd is a fully qualified mobile hairdresser working in the Hatfield area to serve University of Hertfordshire freshers and existing students to help them look good for the all important Fresher parties! Helen Ellis has been a big help promoting my newly formed mobile hair and nails business in the Hertfordshire area, so I wanted to provide her with a thankyou by promoting her to! 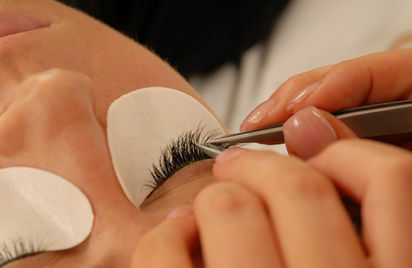 She has a lovely home salon and I know she is keen to get more eyelash extensions clients in her salon. Looking to fill my day visiting lots of lovely ladies and gents treating them to the latest in hair styles, colouring and nails (for the ladies only probably). Stevenage is a large town with a decent population and so I'd like to advertise my services to the area. Welwyn is a lovely part of the world and I'm confident that it's full of well groomed ladies and gents that love to take care of their appearance. That is why I'm shamelessly plugging myself as a local hair dresser, colourist and nail technician to serve the popular of Welwyn! 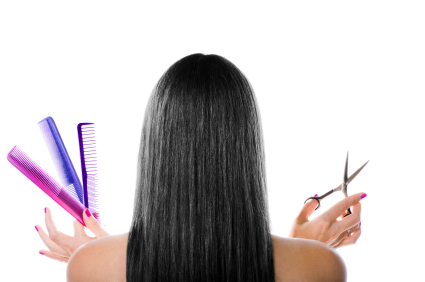 I'm a full time hairdresser and am looking for more clients for my mobile hairdressing service in and around St Albans. 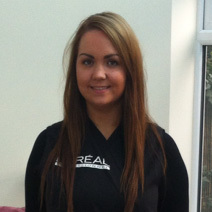 Fully qualified and insured I can offer the latest cuts, colouring, blow drying & Bio Sculpture gel nails. 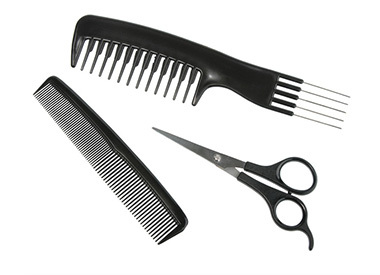 Being mobile it is more convinient for you to fit professional salon services around your busy lifestyle. 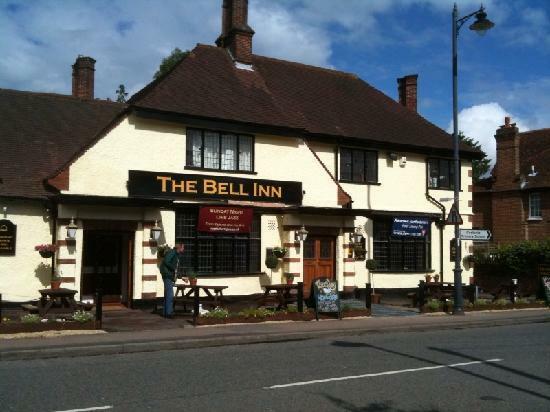 My boyfriend Ben and I live in Codicote, it's a nice sleepy town on the outskirts of Welwyn and Stevenage, because I spend alot of my time there it would be nice to gain a few clients here. Whilst I know the population of Codicote is not so large, I'm sure there are still a large amount of womean that would want to be treated! 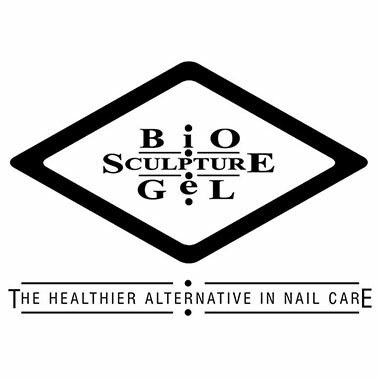 After taking the exclusive Bio Sculpture gel nail course in St Albans and practising them in the salon for several years, I am rather adept at their application. I've got a particulary good colour range for a mobile nail technician with over 30 colours. Bio Sculpture have a large range of nail gel colours including solids, glitters, gloss and matt colours. They all have rather quirky names, here is a list of all of their colours. I don't stock them all! I enjoy experimenting with new designs and nail art, mostly on myself and with friends but occasionally a paying client lets me go wild as well. 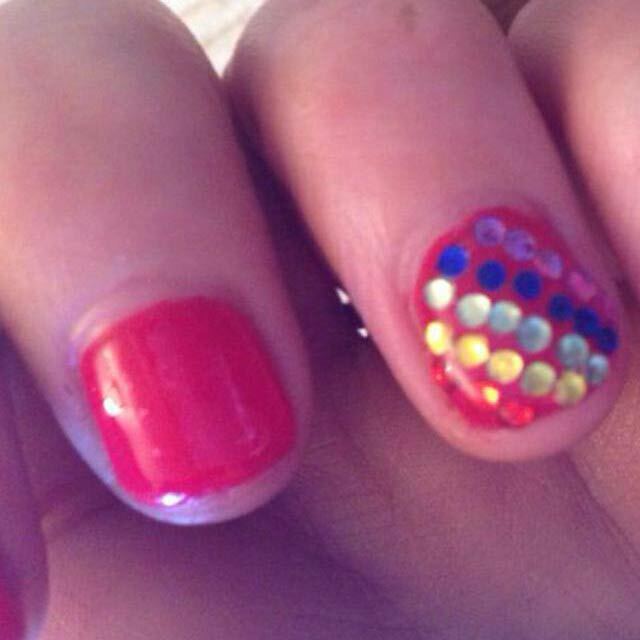 Here is one such experiment, where I applied a rainbow effect of gems on a red gel nail. 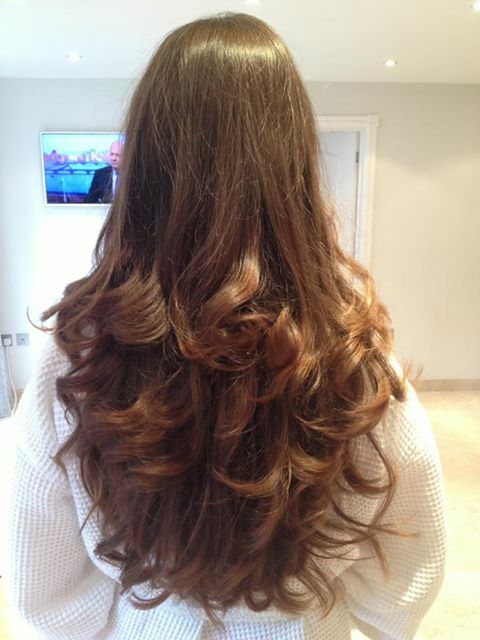 Jo Gourd offers Hairdressing, Hair Colouring & Bio Sculpture gel nails in and around the St Albans area.